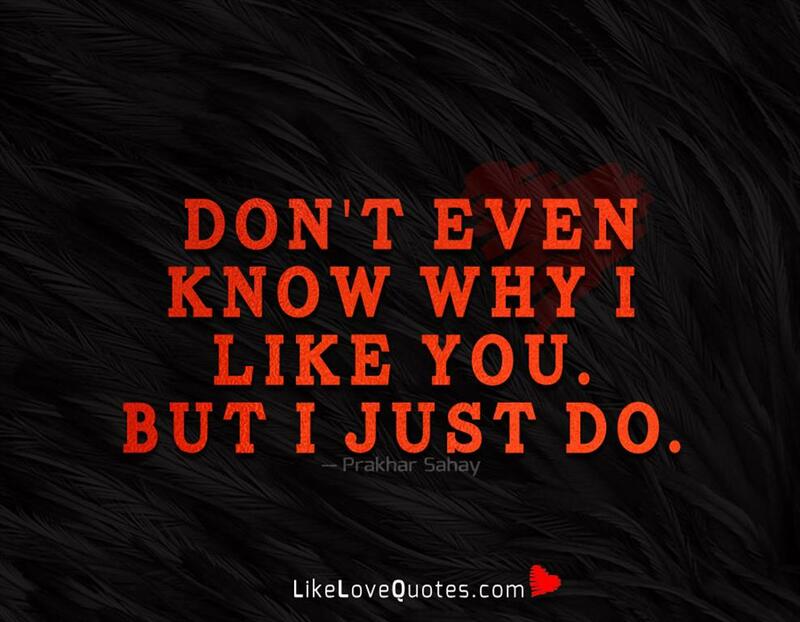 Don’t even know why I like you. But I just do. -Prakhar Sahay. Read: I’m Not Perfect, But I’m Loyal.